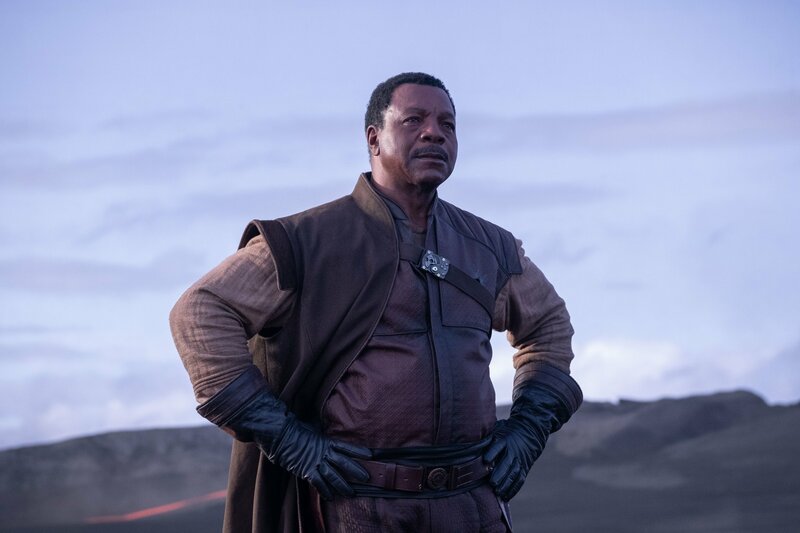 While the internet is still reeling from all the recent Star Wars: The Rise of Skywalker material, this weekend’s Star Wars Celebration has now unveiled a fresh batch of images from the other major live-action Star Wars release of 2019, The Mandalorian. Jon Favreau’s upcoming Disney Plus show features Narcos and Game of Thrones actor Pedro Pascal in the title role, not that you could recognise him in the recently shared photos. While one image sees the helmeted hero in the midst of a gun fight, another presents him as a silhouette, stood against a snowy backdrop as he enters a building. 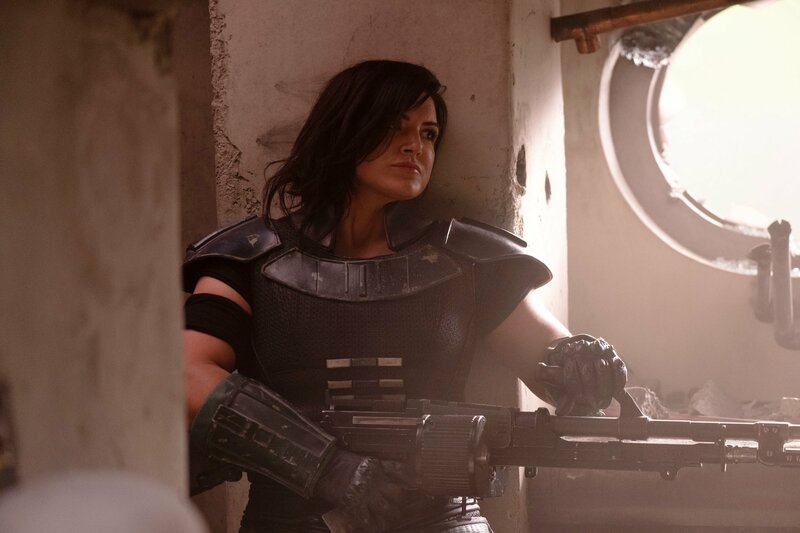 Meanwhile, Gina Carano of Haywire and Deadpool fame is seen wielding a machine gun and dressed in armor, and Rocky and Predator actor Carl Weathers is pictured staring at something off-camera. These three stars will be joined by an impressive array of supporting players, including Nick Nolte, Giancarlo Esposito and Werner Herzog. Even Thor: Ragnarok director Taika Waititi will reportedly do a little voice work in the role of bounty hunter IG-88, as well as helming one of the episodes. Waititi also featured briefly alongside his fellow directors in the promo that screened to attendees at Star Wars Celebration. 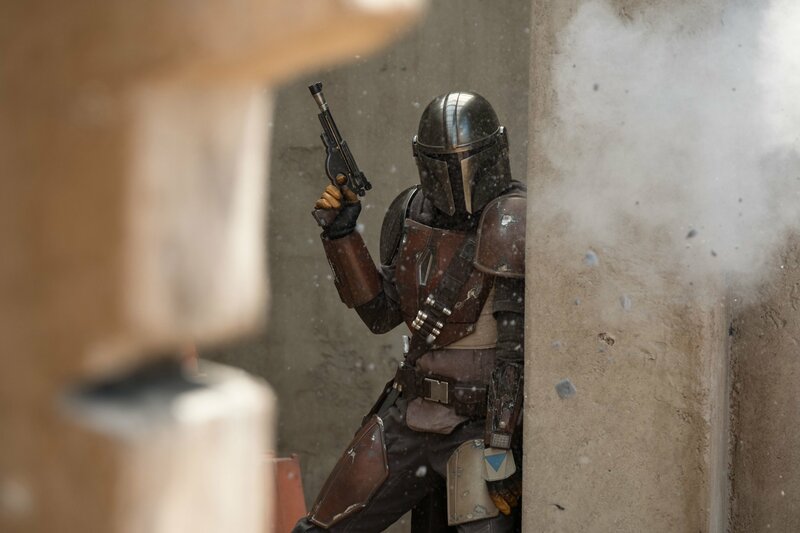 Though the preview has yet to be officially released online, a video has already leaked, which offers a little footage of the Mandalorian on the job, as well as various behind-the-scenes material. Showrunner Jon Favreau, for instance, can be heard hyping up the series for how it explores a previously unseen period in the Star Wars timeline, while Pascal pitches the lead as a powerful and mysterious but relatable character. 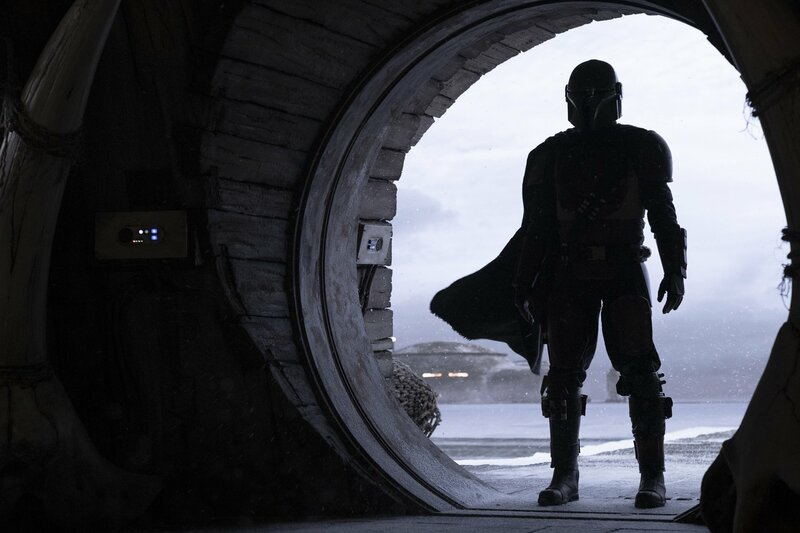 We’ll find out if the hero is compelling enough to hold down his own show when The Mandalorian premieres on Disney Plus on November 12th, 2019.